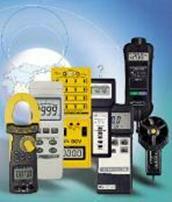 Dust Monitoring | Test and Measurement Instruments C.C. Dust and Aerosol level monitoring from a handheld instrument. Dust and Aerosol Monitoring from Handheld instrument. From 0.001mg/m3—250 g/m3 for realtime detection of airborne dusts, fumes and aerosols with data logging. We would be very pleased to see you at our offices and show room at the address given above. Please use the maps supplied on our Contact Us page, or call us for directions, should you not be using our GPS Co-Ordinates supplied. It will be our pleasure to assist with your unique requirements. We trust that your visit will be an enjoyable one. 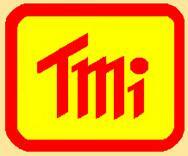 T+M® For Good Measure. Please Note: This is not our complete range, so please contact us for further information on any product that you require, which is not seen on our site. You can call us on +27 (011) 683 4365 or email us by clicking here.